CBD offers a number of potential benefits that could help you regardless of whether this is your first triathlon or if you’re a seasoned veteran. CBD is purported to reduce inflammation, improve sleep, decrease muscle soreness and even help with some stomach issues you’re likely to experience as you put in those long runs before the race. If you want to know how CBD can help you, we’ve put together a guide here. 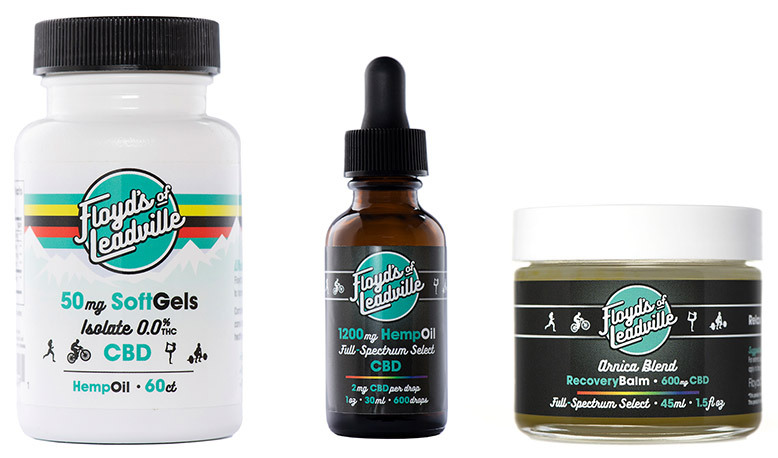 Take 15% off your first Floyd’s CBD order with coupon code LTRI15.